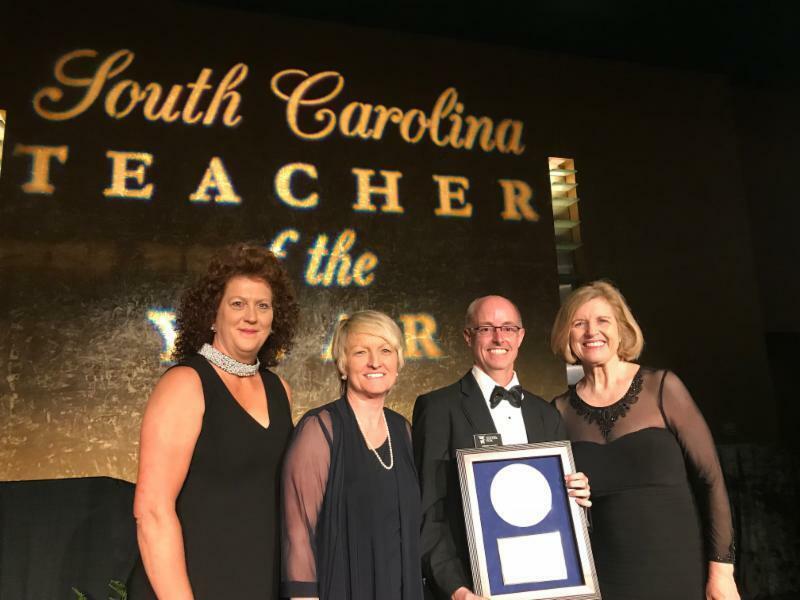 Congratulations to Starr Elementary's Mr. Jeff Maxey for being selected as the South Carolina State Teacher of the Year. Jeffrey Maxey is a Special Education Resource teacher at Starr Elementary in Anderson School District Three. He also serves as the Special Education Department Head, District Teacher Trainer, District Evaluator, and a Master Teacher Mentor. Mr. Maxey has been named Teacher of the Year in two separate schools, along with being named Anderson School District Three Teacher of the Year. To continue reading about Mr. Maxey and his recent selection click the link below!